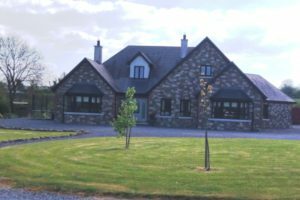 Elite Estate Agents are proud to present this exceptional 4/5 bedroom detached property on c. 1 acre of land to the residential sales market. 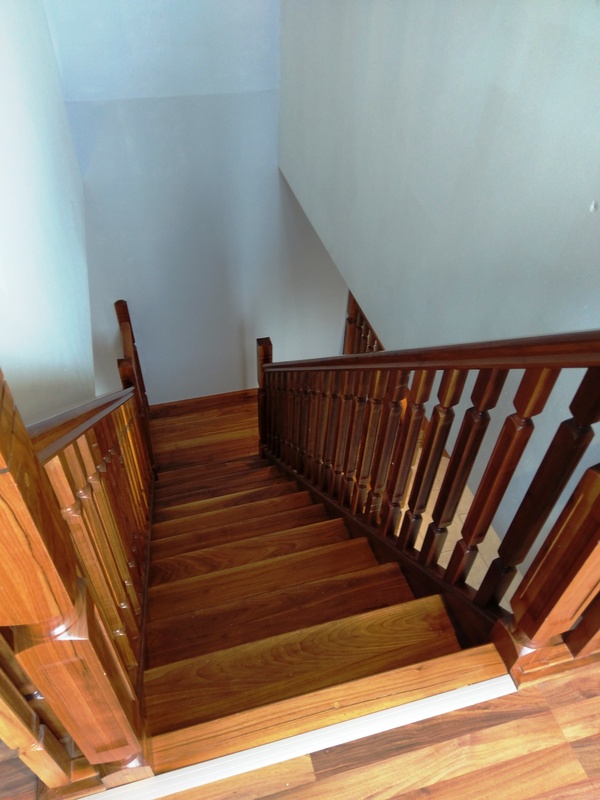 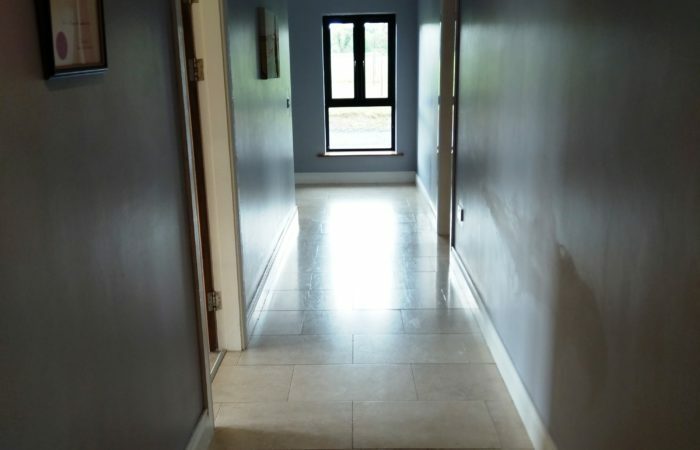 This property, extending to c. 3,200 square feet (c. 297 square meters) was built in 2010 and has many impressive features throughout. 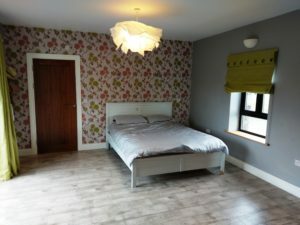 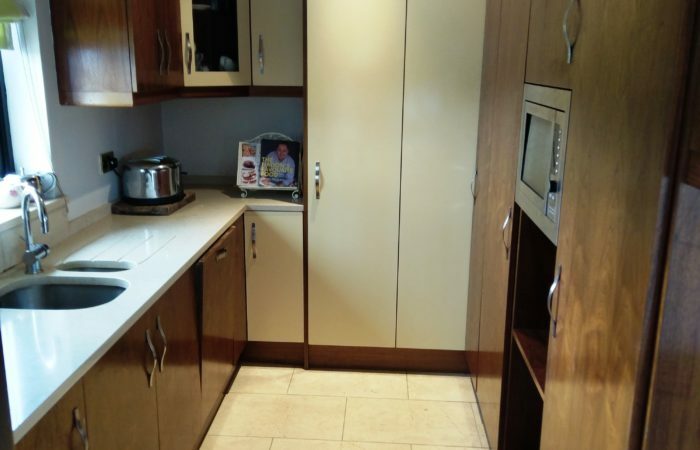 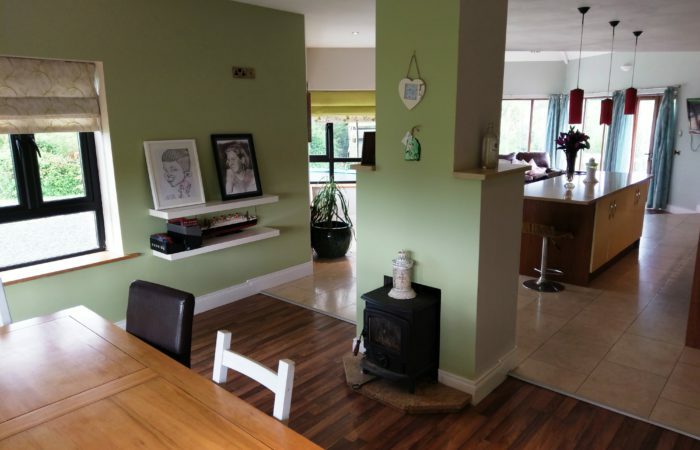 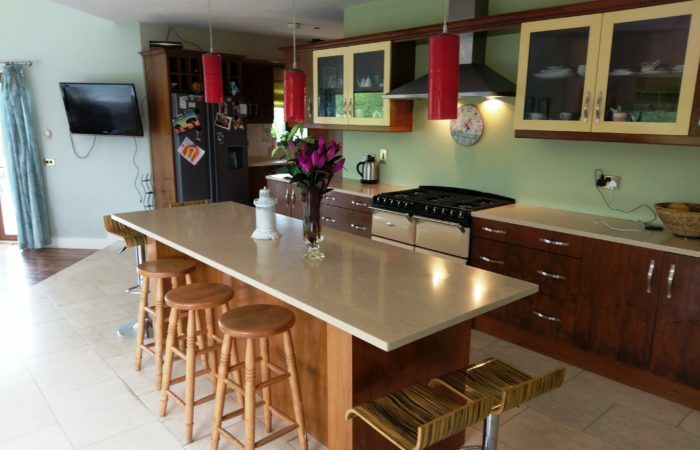 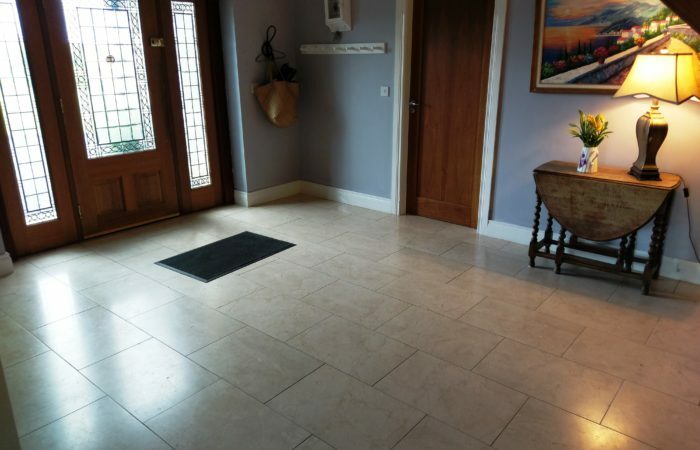 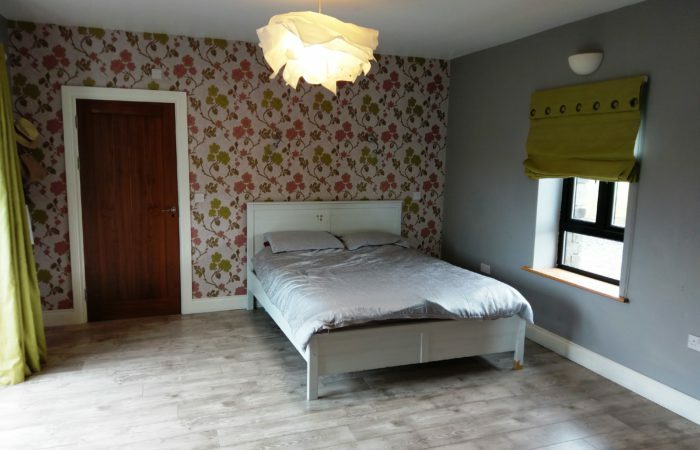 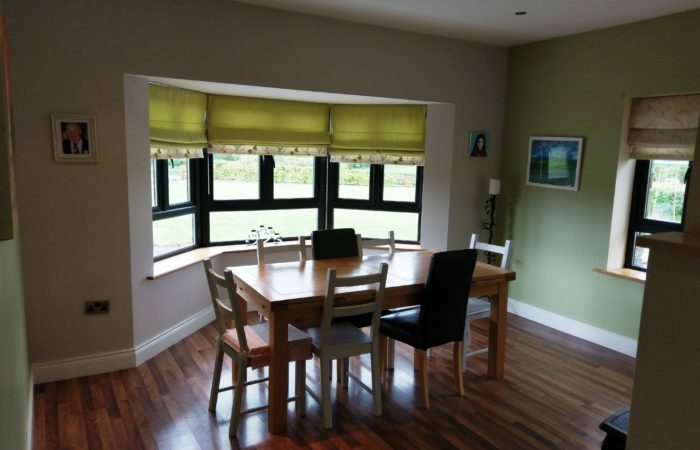 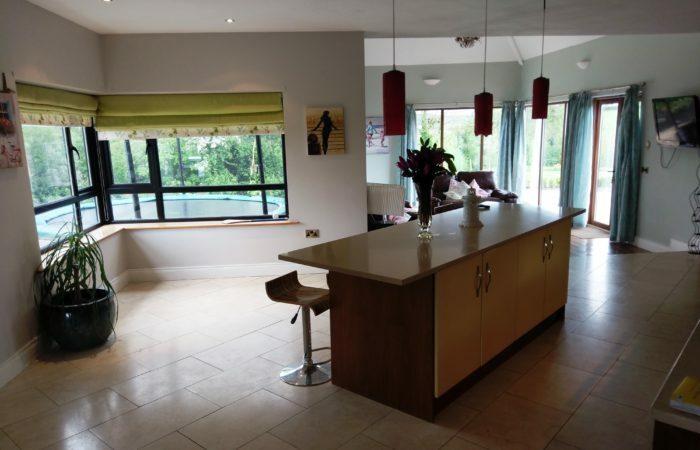 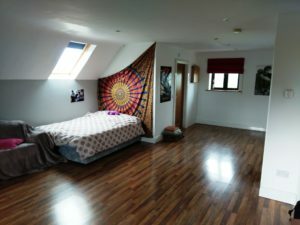 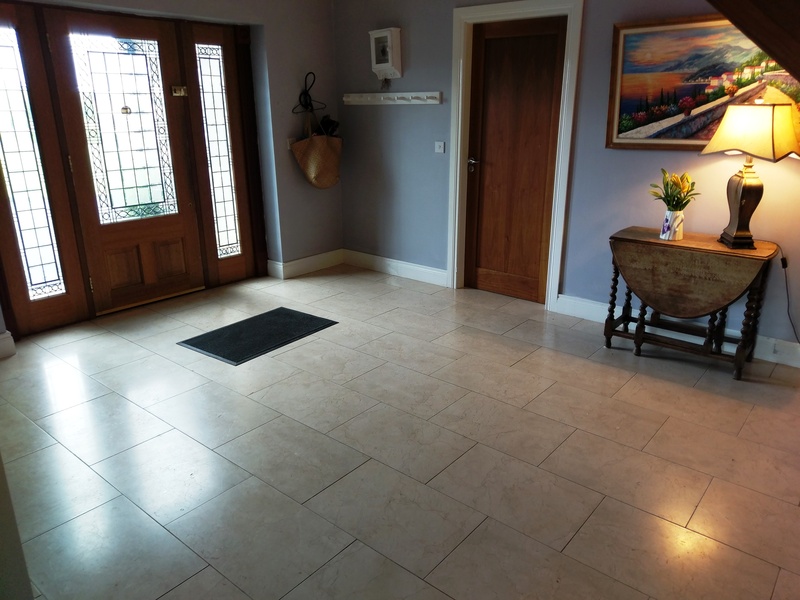 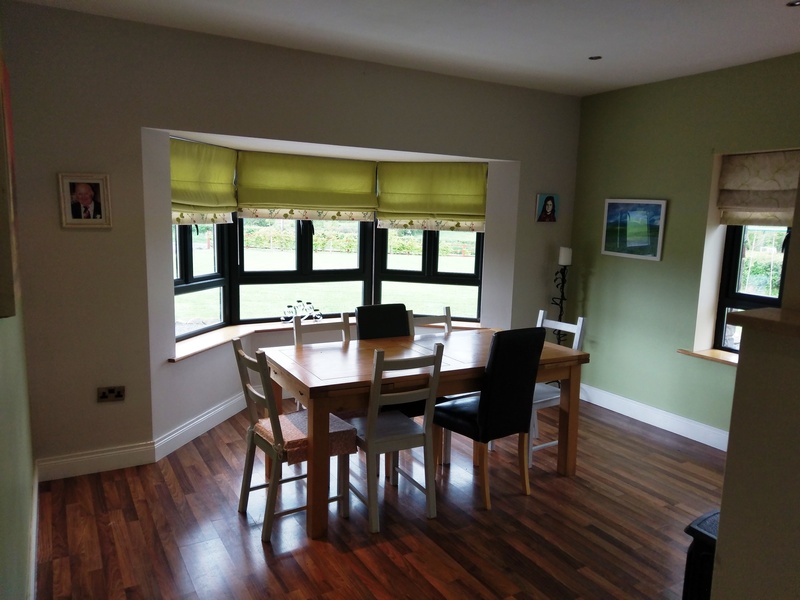 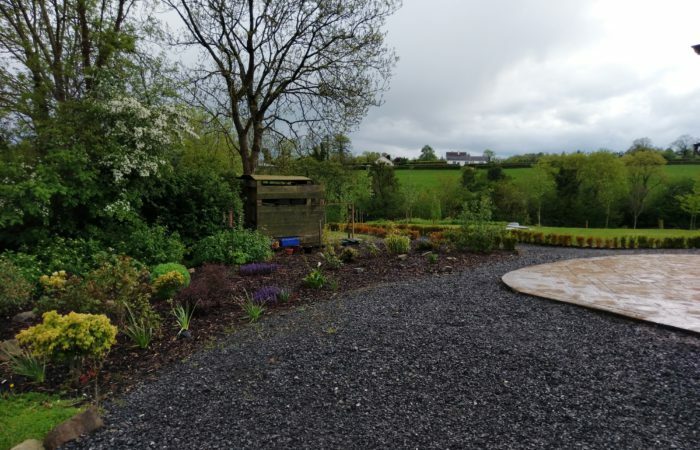 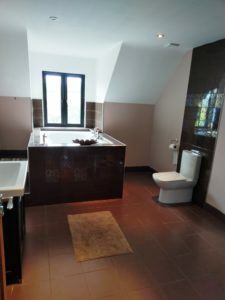 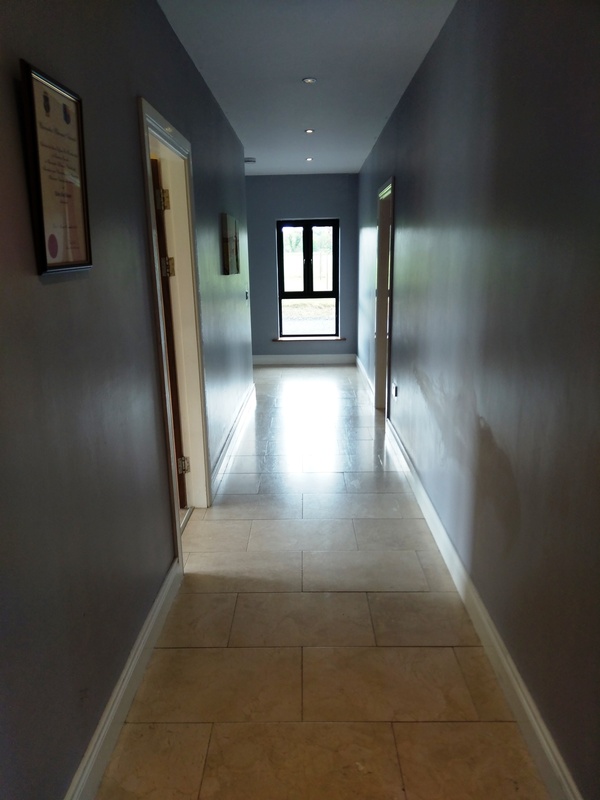 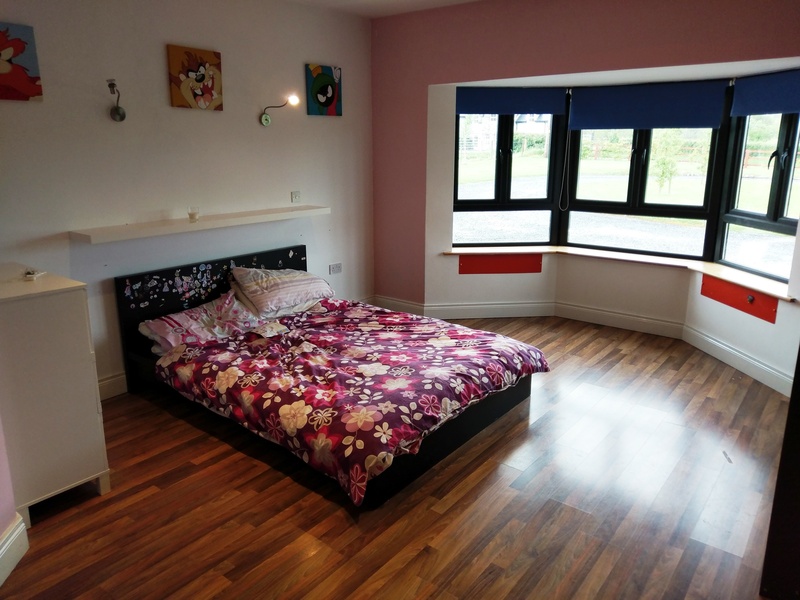 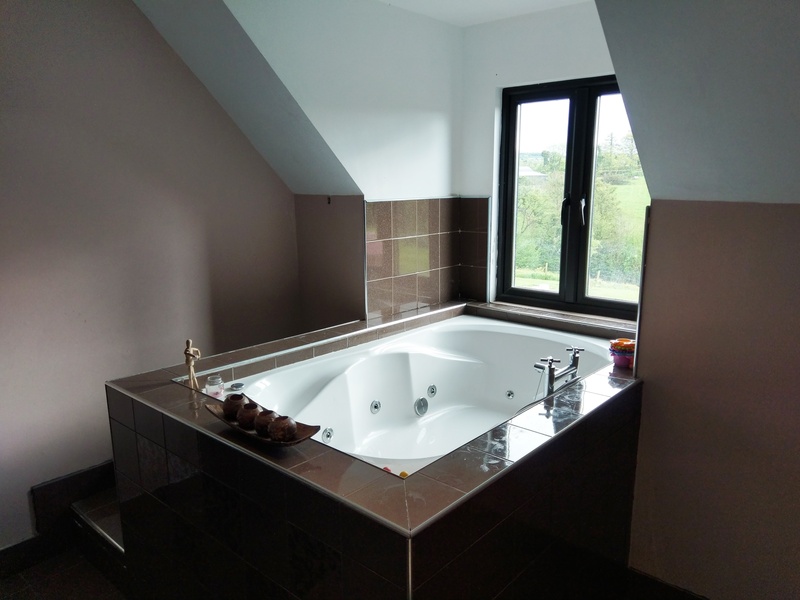 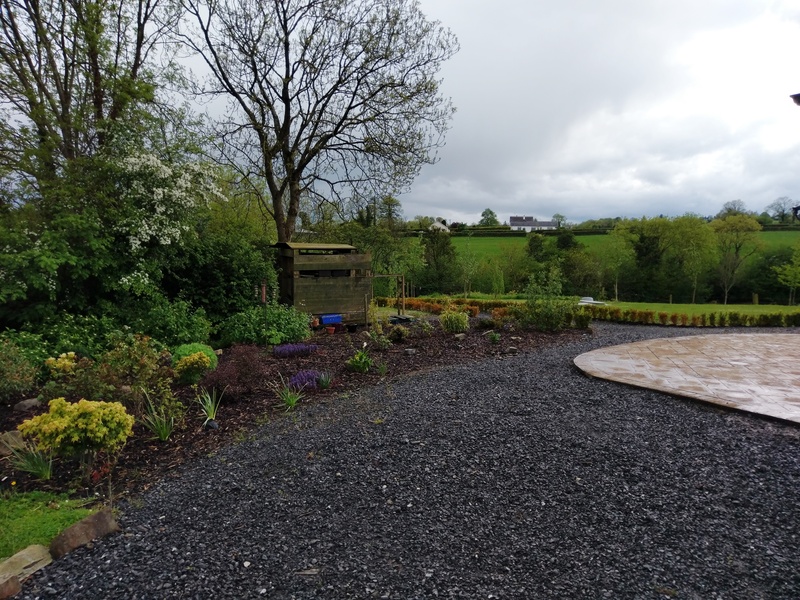 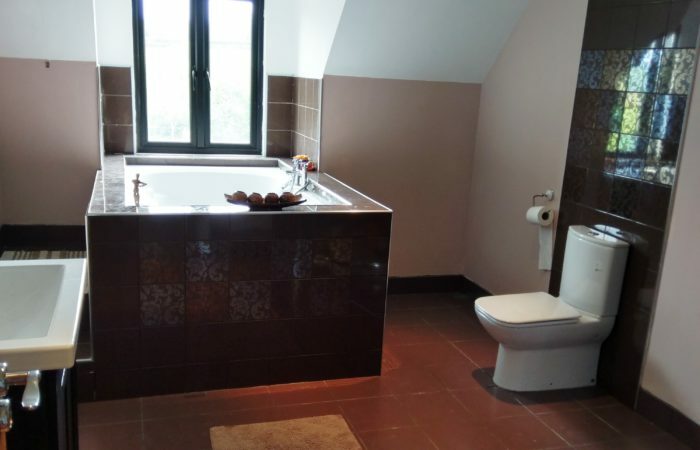 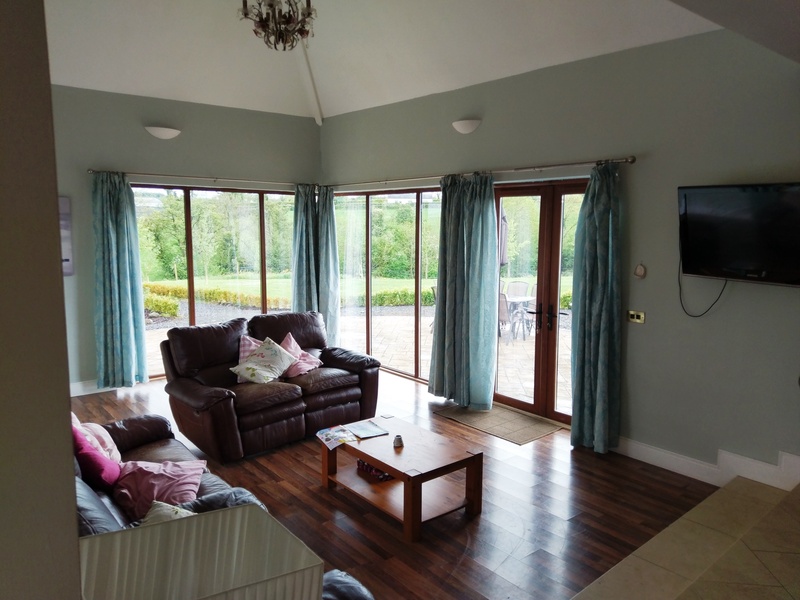 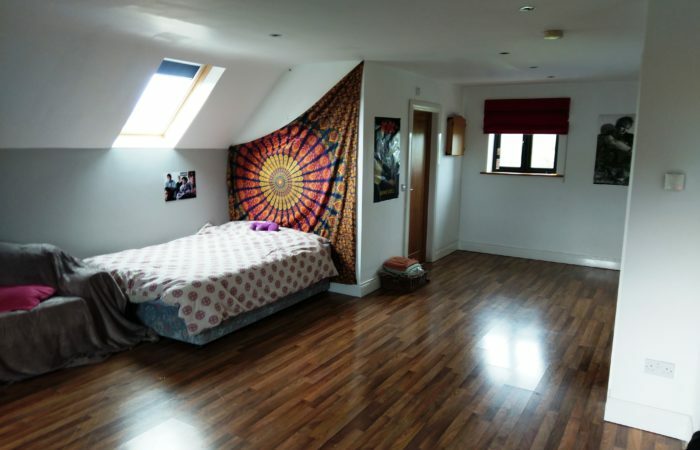 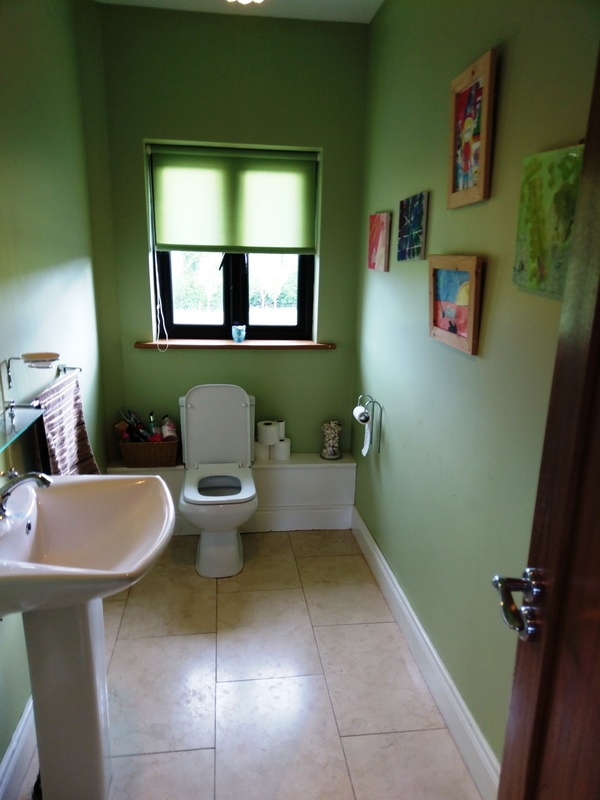 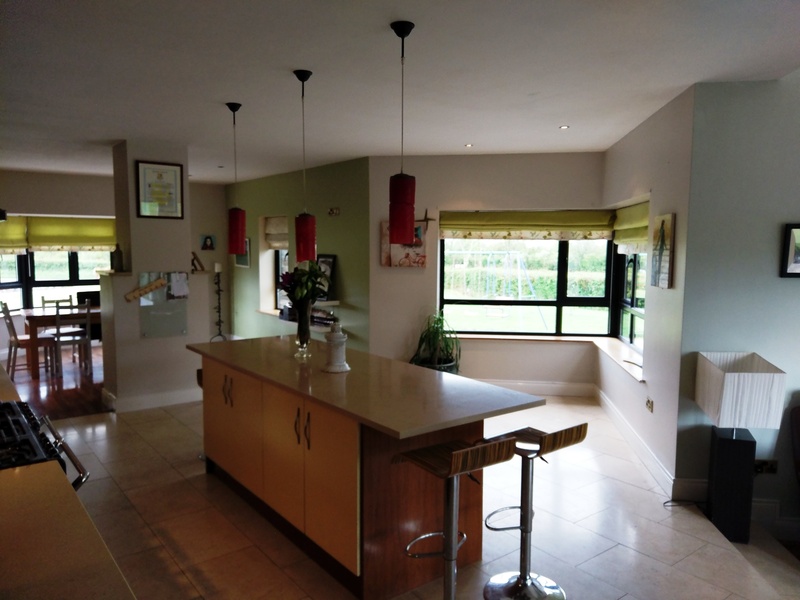 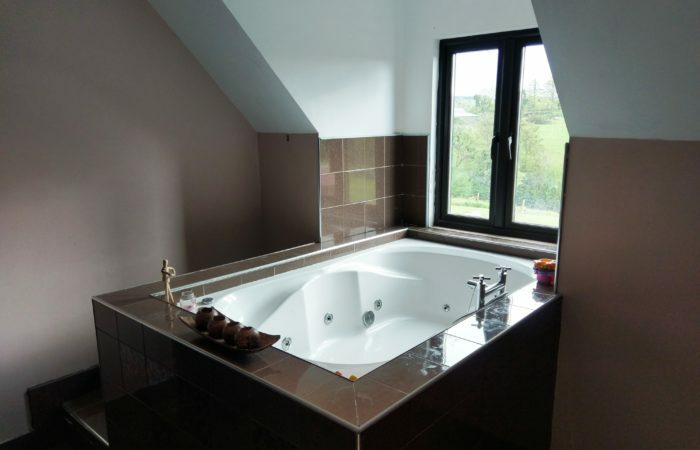 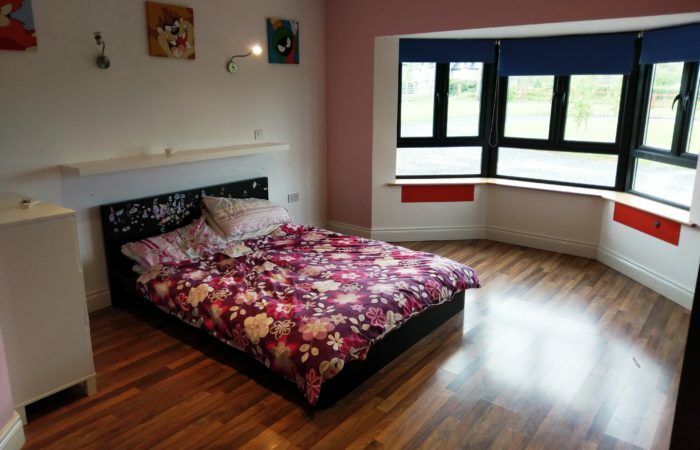 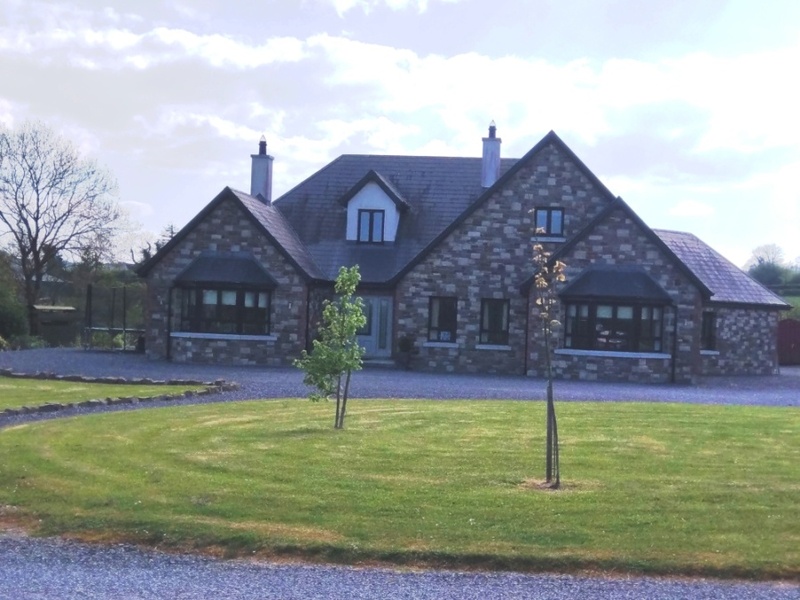 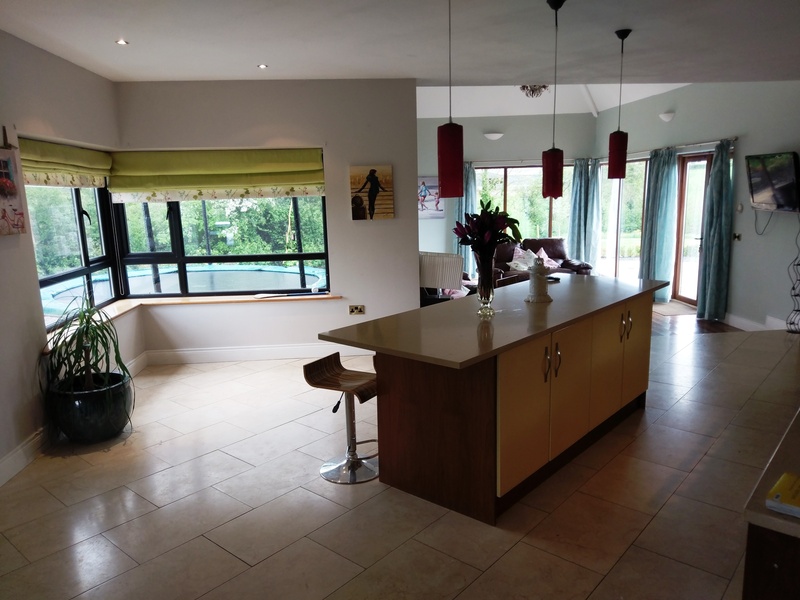 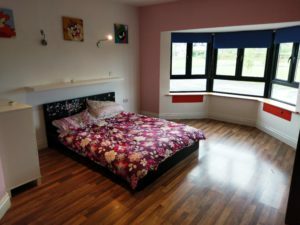 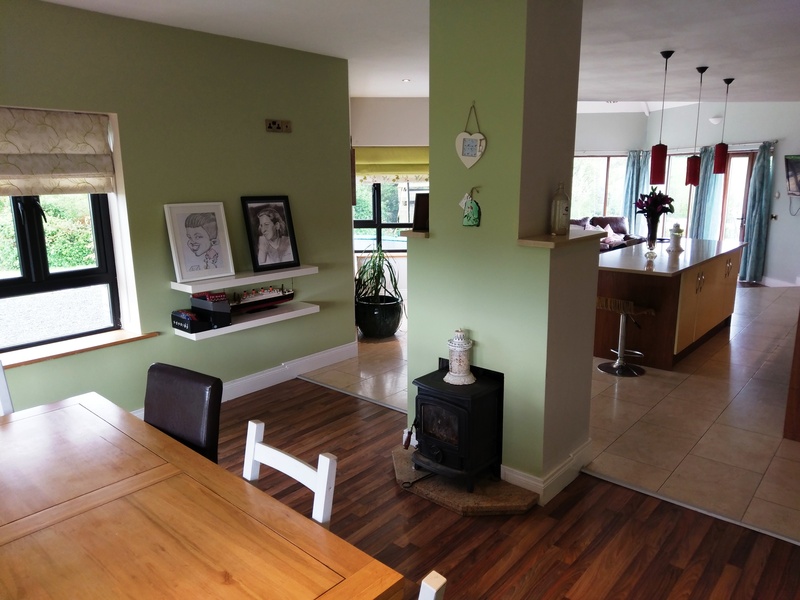 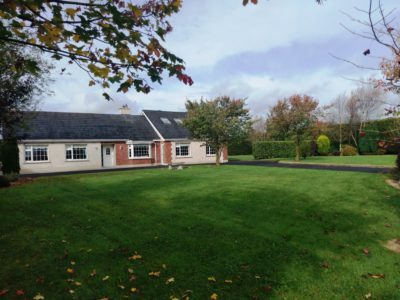 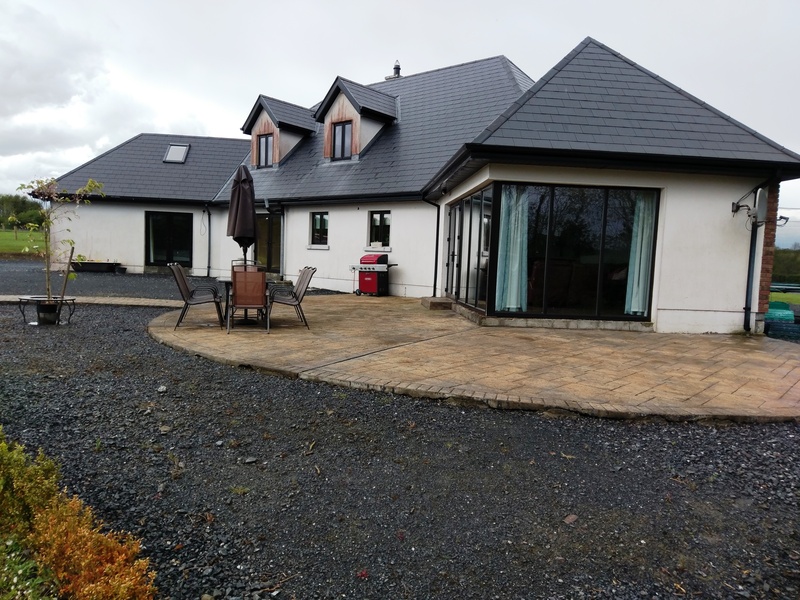 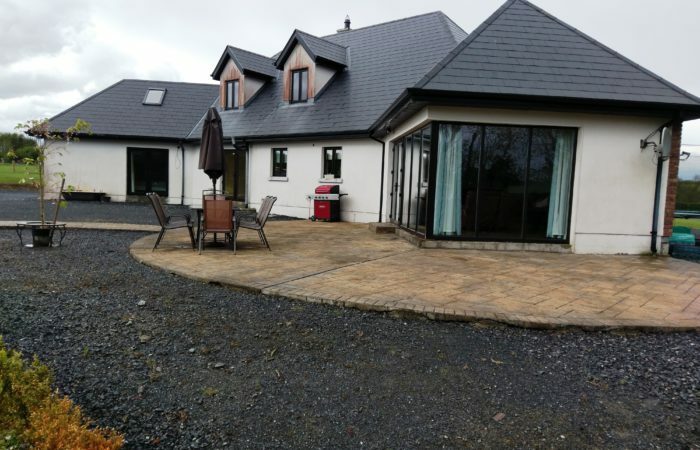 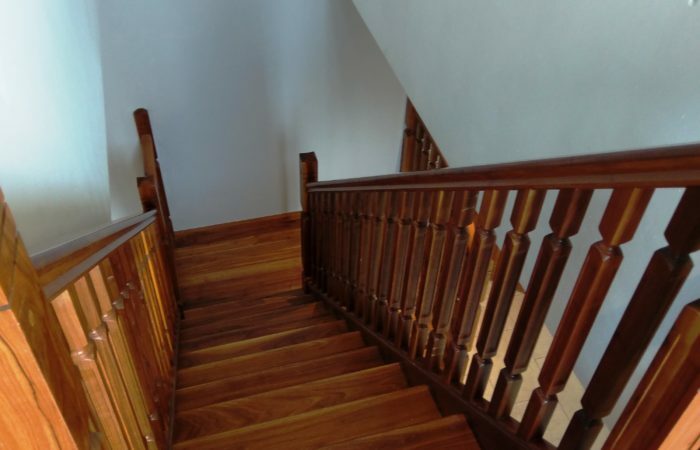 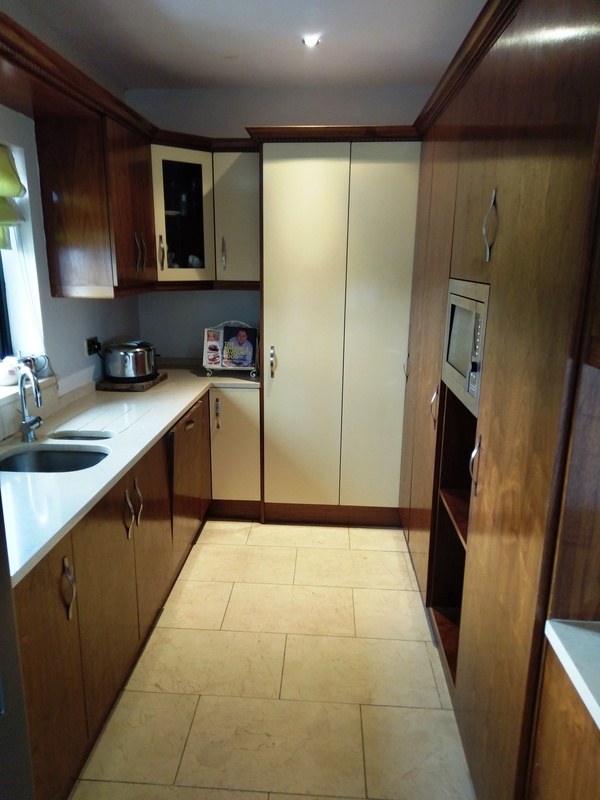 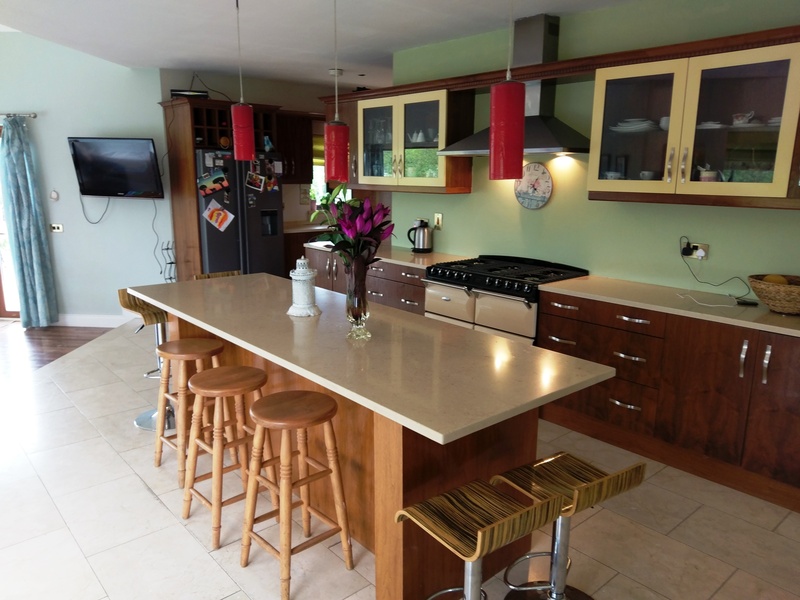 This home offers large amounts of light and space and is located in the peaceful and picturesque area of Shanrath, Wolfhill, Co Laois. 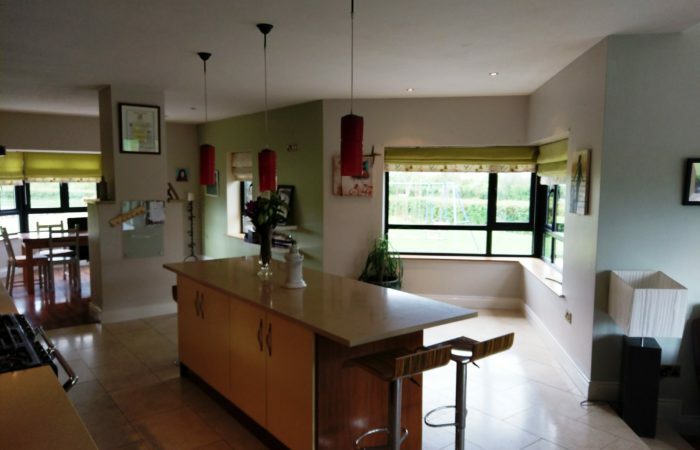 The house stands surrounded by c. 1 acre of landscaped gardens and well positioned patio and seating areas. 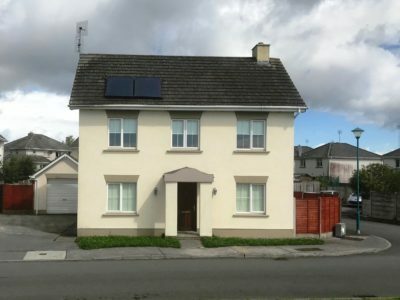 This home runs on a Geothermal heating system, which can lower heating bills by up to 70% (further information below). 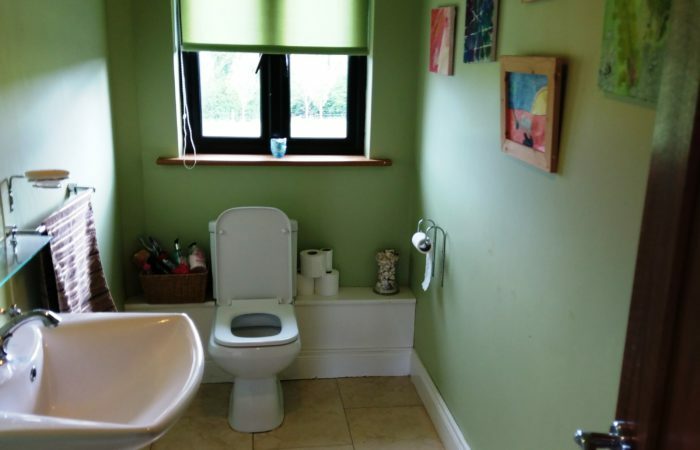 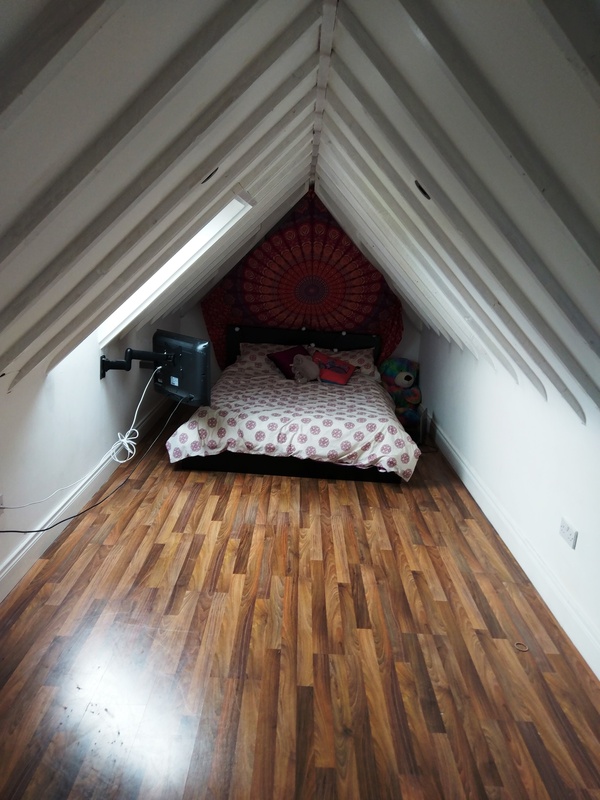 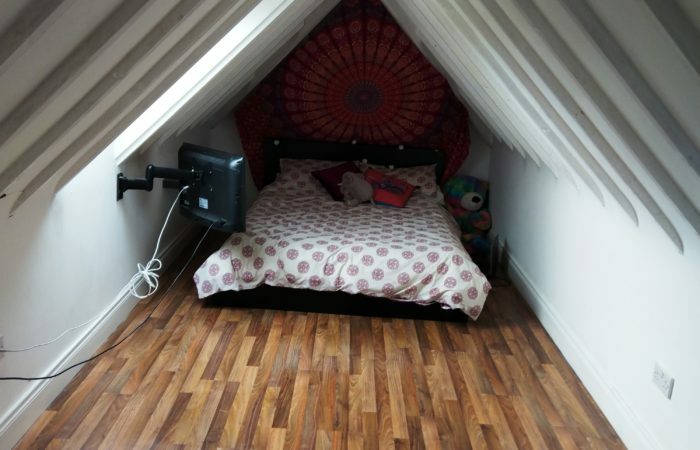 Viewing of this attractive property is very highly recommended. 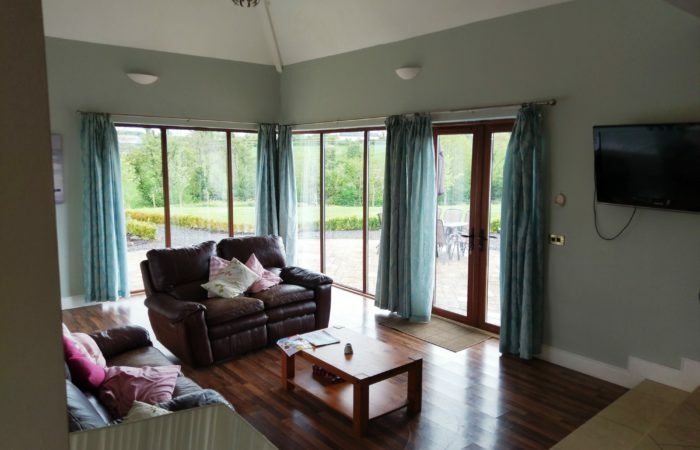 Wolfhill is an area of scenic beauty located approximately 7km from Ballylynan, 15km from Carlow, 25km from Portlaoise and 30km from Kilkenny. 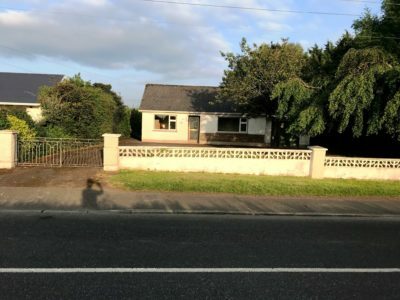 The property is located close to the N78 and N80.